One of the wonderful things about this Trail is that it really is a Trail for people of all ages. Bringing our community together in events held on and around the Trail is important to us. Why not share your events with everyone by posting them on our Events calendar. To view events on the calendar simply hover over each dated item to reveal the overview of that event. Then if you would like to find out more just click on the overview event title to reveal all information available for your chosen event. How to share your events with us. If you have an event that you would like to book and advertise on the Trail please use the Event booking form below, you must register as a user before you can make an event booking, you will be directed to create a password that needs to be a minimum of ten characters using at least one upper case letter and one special character. Please note that using the Event booking form is no guarantee that your event will be advertised or approved. 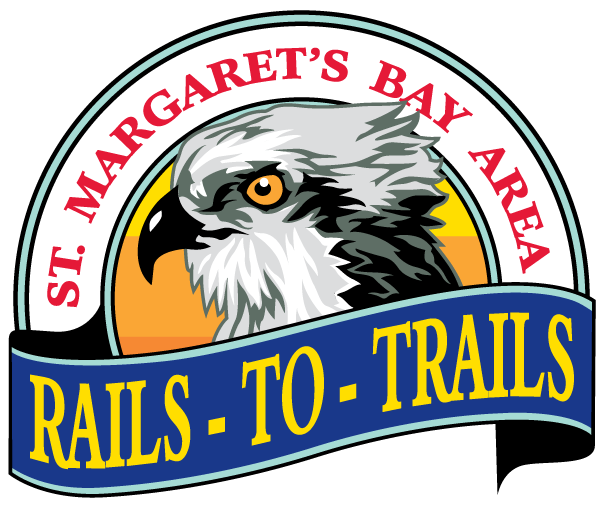 All events have to be approved by the board of the St. Margaret’s Bay Area Rails to Trails Association and may be subject to certain insurances or liabilities being required. Bike Week - first week of June! Add a new event by registering or login into your account using the button below.